Results from the Stand Up Paddle race @ the 2012 Malibu 2 Marina Championships, hosted by PaddleMe.com. 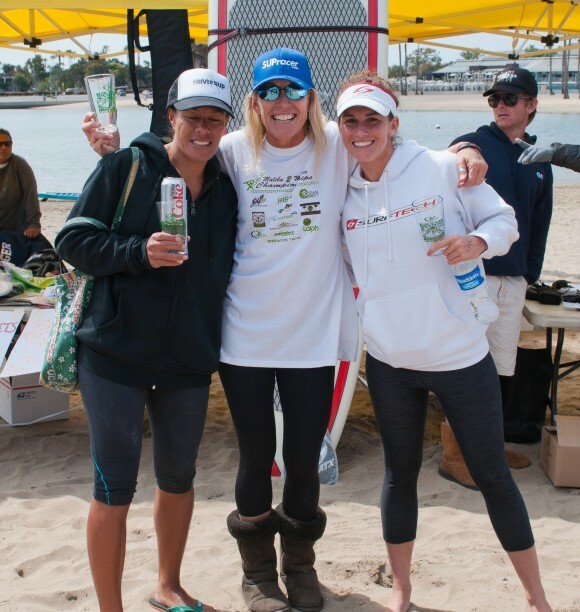 All the action happened on Saturday 24th March in California, as part of the SoCal Ocean Racing Series. Jared Vargas and Jim Terrell scored victories, but it was Kristin Thomas who stole the show by taking out the women’s race in her new SUPracer Epic SUP Cap. Check out the full SUP race results below, or click here to check out some pics of the action from John Goodman.